Palate Melted chocolate that rests on the tongue before releasing a hint of honey in your cheeks. Melted chocolate that rests on the tongue before releasing a hint of honey in your cheeks. Finish is crisp and clean and gently dies off. Distiller/Blender ‘The heart of our whiskeys. 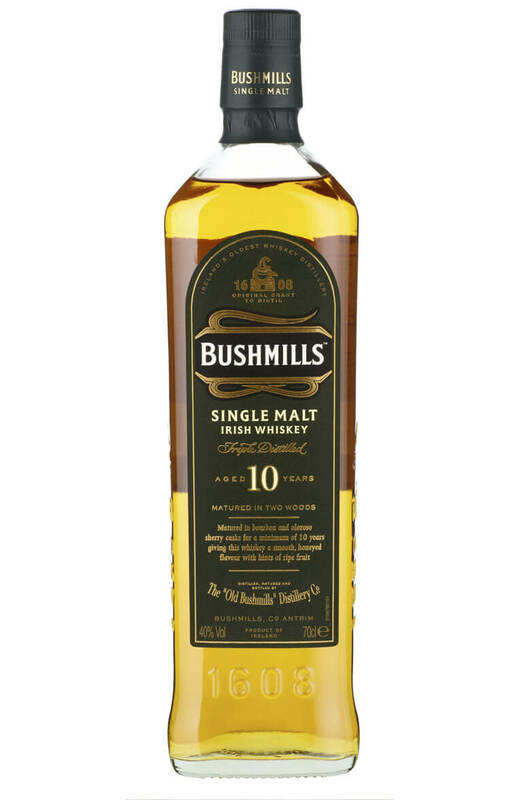 The best example of the rich, smooth maltiness which forms the core of all our whiskeys.’ Colum Egan, Master Distiller.